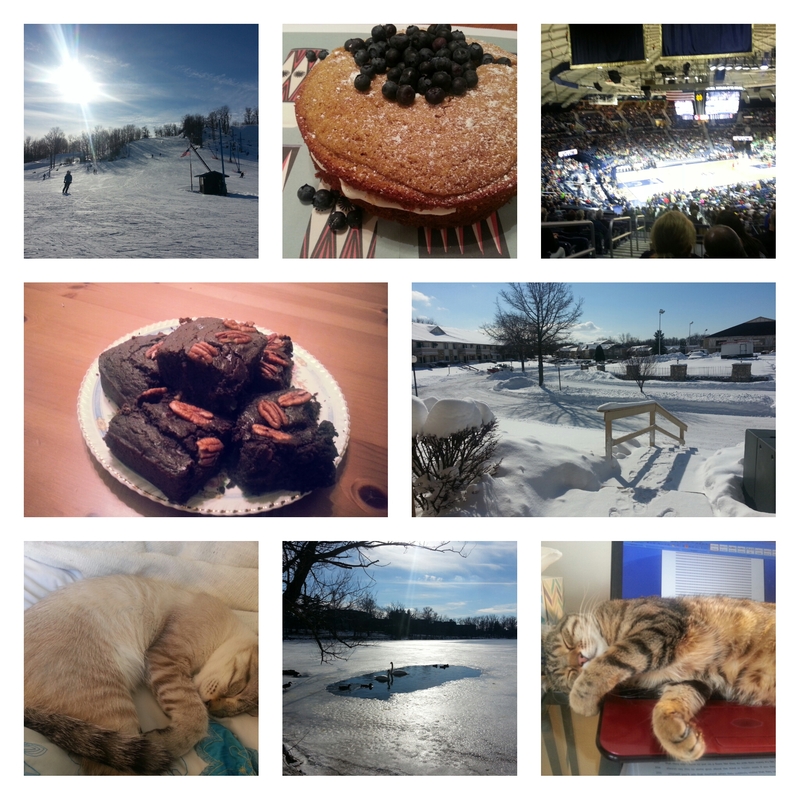 Whoop whoop, this series of posts came about as a way to mark the number of months I’ve been in the USA! They also serve to take a moment to look back and reflect on what I’ve been up to. Too often we are so busy living life we barely get a chance to stop and breath, and even when we do we are often looking for the next thing and focusing on other goals. Whilst its always great to prepare, we do not always give ourselves the time to look back, to consider what we’ve already achieved and to take time to just be. The last six moths have certainly been a transition period and any life change, big or small creates lots of other changes and throws bits of life up in the air. I still cant believe its already been half a year since we packed up our life and threw caution to the wind, I regularly have moments where I forget where I am, its certainly been an adventure so far and I cant wait to see where it takes us. We have learnt so much about ourselves, and have been enjoying watching Indy (and Rua) grow, whilst watching the long warm days of summer disappear in a blazing glory, winter smacked us with more snow than we thought possible. It’s still amazing to me how much snow there is, and how much life just continues! In the last month we have enjoyed outdoor activities, watching all the sports, the super bowl, ice hockey and basketball, as well as trying some ourselves. We have done a lot of baking and trying out local delights. Spring is, thankfully, just around the corner, (I hope) I’m looking forward to seeing the landscape change, warmer weather and trying out more things. If you fancy a catch up on all the other monthly time out moments have a look here!